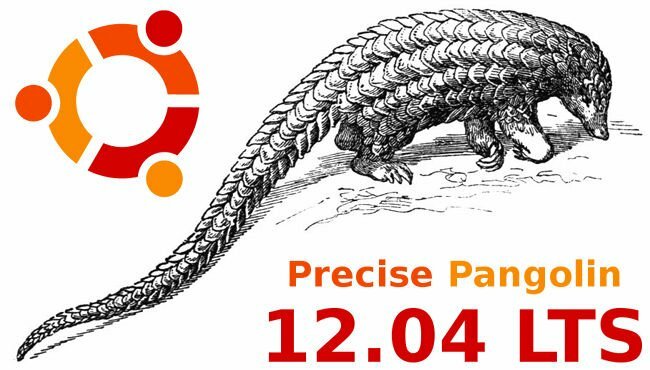 Kate Stewart has announced the availability of the second alpha release of Ubuntu 12.04, code name "Precise Pangolin": "Welcome to Precise Pangolin Alpha 2, which will in time become Ubuntu 12.04. Alpha 2 is the second in a series of milestone images that will be released throughout the Precise development cycle. This is the first Ubuntu milestone release to include images for the armhf architecture, for the ARM CPUs using the hard-float ABI. New packages showing up for the first time include Linux Kernel 3.2.2, Upstart 1.4, Unity 5.0, LibreOffice 3.5 beta 2. See therelease announcement and read the detailed release notes for a more complete picture of what's new in this release. Also released 12.04 alpha 2 images for Kubuntu (download), Xubuntu, (download, announcement), Lubuntu, (download), Edubuntu(download) and Mythbuntu (download). No Comment to " Ubuntu 12.04 Precise Pangolin Alpha 2 is Released "